This potion will reset any one stat to its default racial minimum and refund all Time Development Points so that you can re-train. 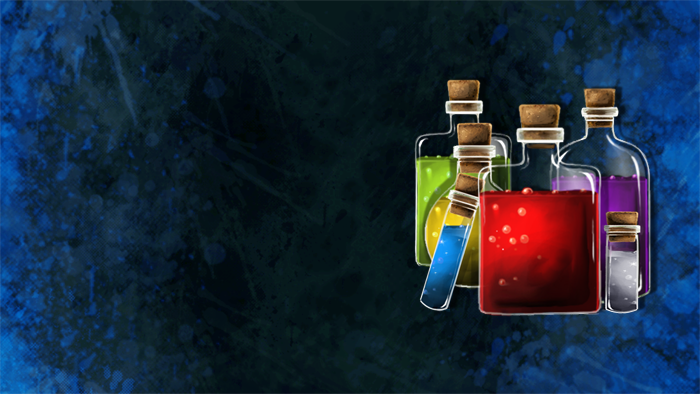 SHAKE your potion to select the stat you want to reset! Appearance: "A Viscous Versicolor Potion"